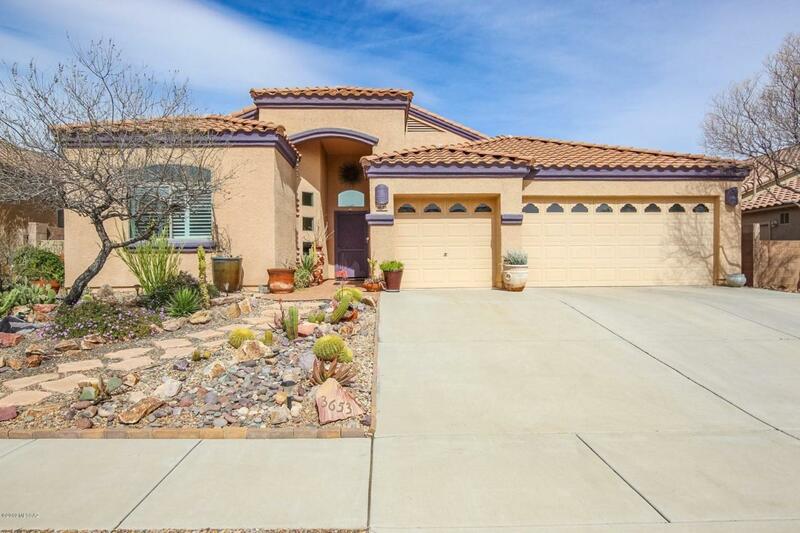 The seller will entertain offers between $259900 - $269900. 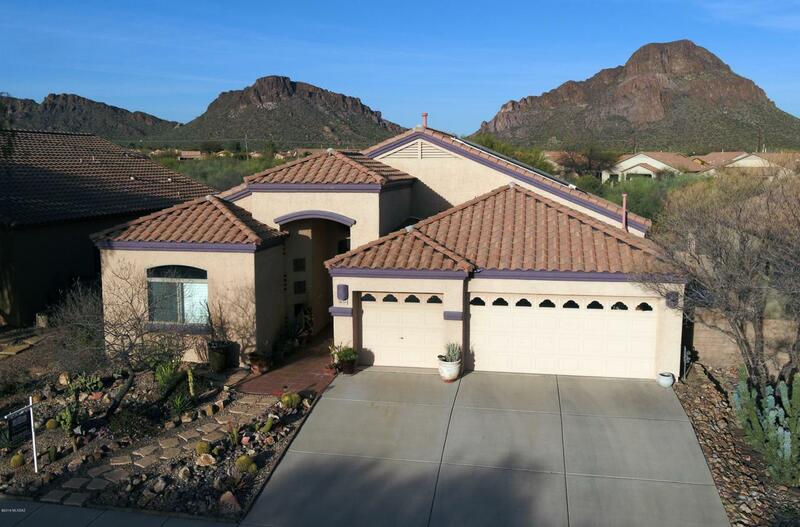 Come check out this beautiful 4 bedroom home with phenomenal mountain views! 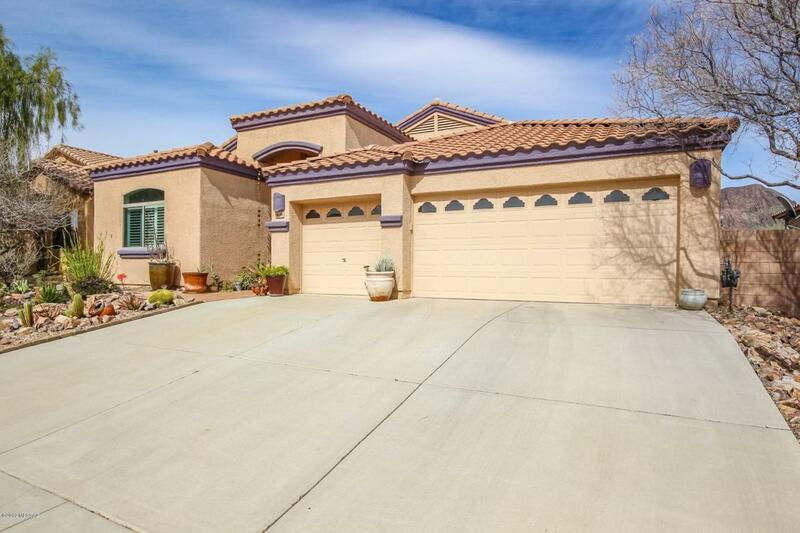 From the rear patio you will enjoy a very private yard with no neighbors to the rear. 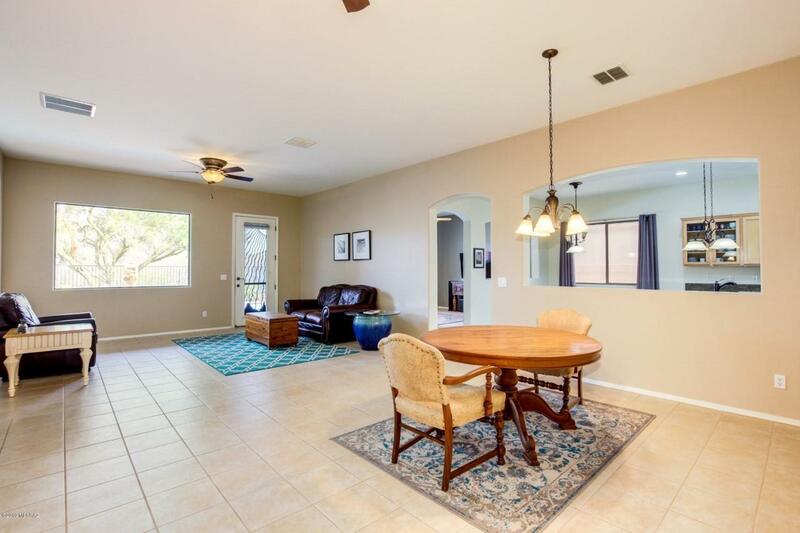 This home boasts an upgraded kitchen with granite countertops, stainless steel appliances, ceiling fans throughout, multiple living spaces, a 3 car garage, split bedroom floor plan, and tile flooring throughout except for new carpet in the bedrooms.